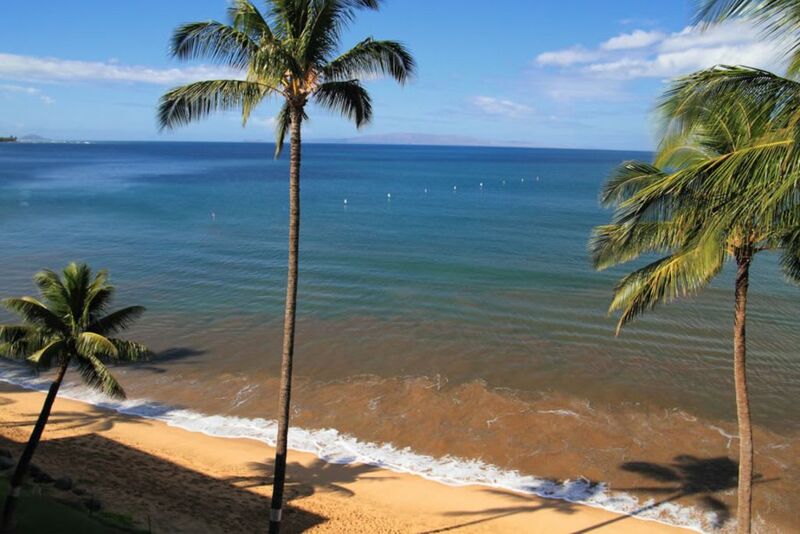 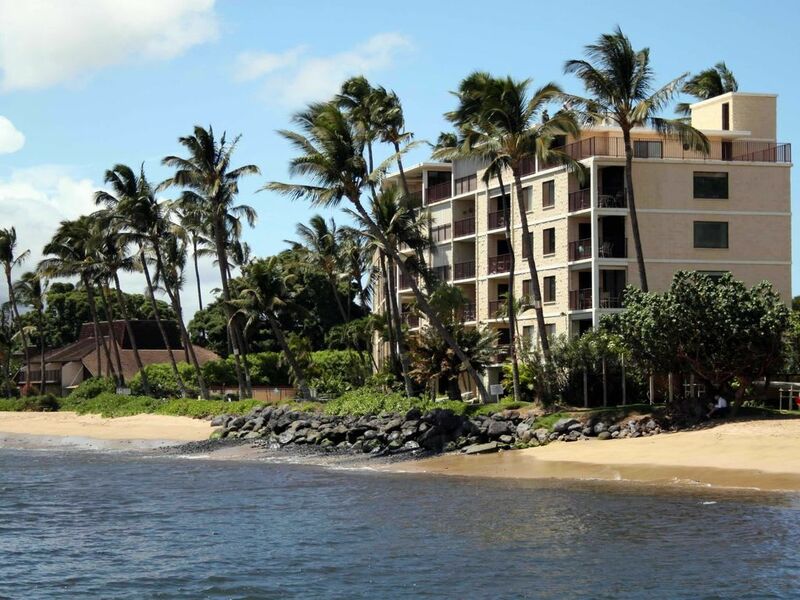 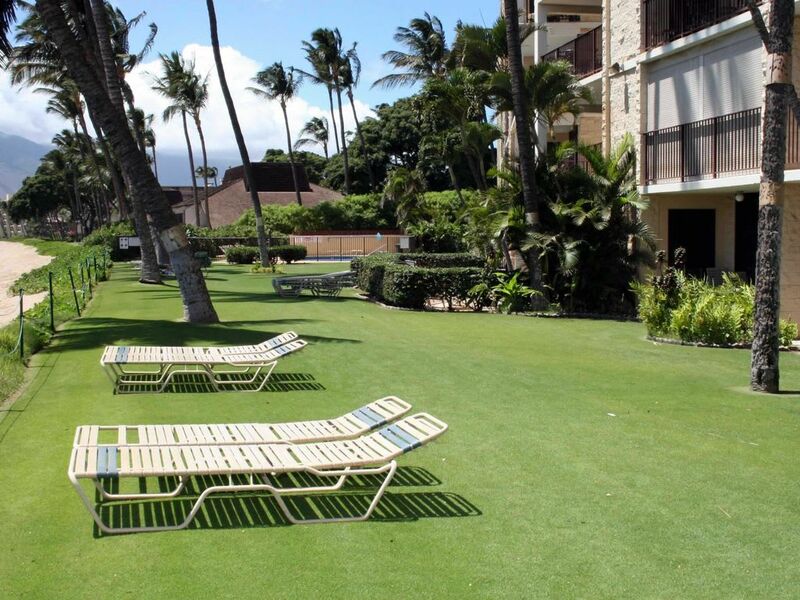 Kihei Beach Resort is located in North Kihei on beautiful “Sugar Beach” with miles of unspoiled beach for walking, paddle boarding and great swimming. 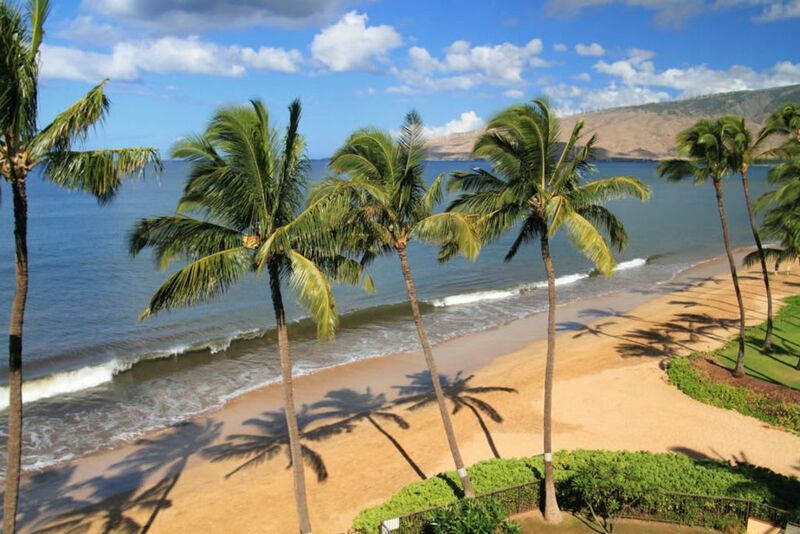 Sugar Beach is well known for its breathtaking sunsets, seasonal whale watching, sweeping views of Kahoolawe, Molokini and the dazzling Pacific Ocean. 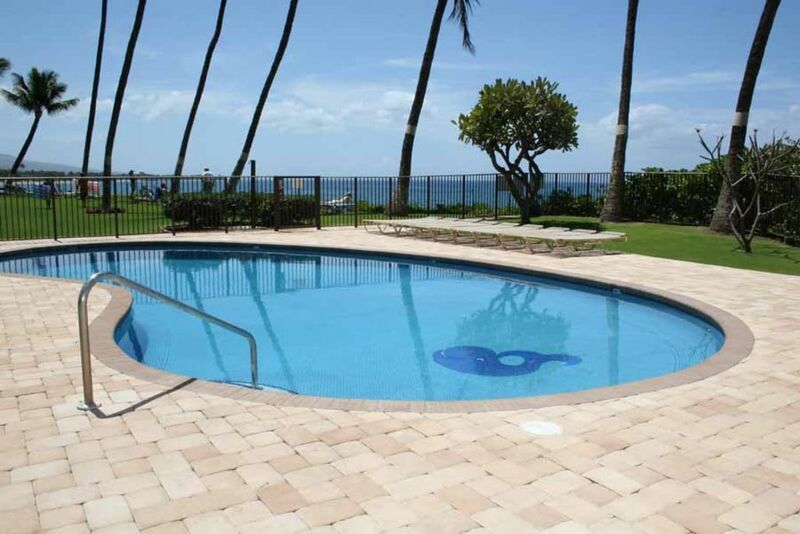 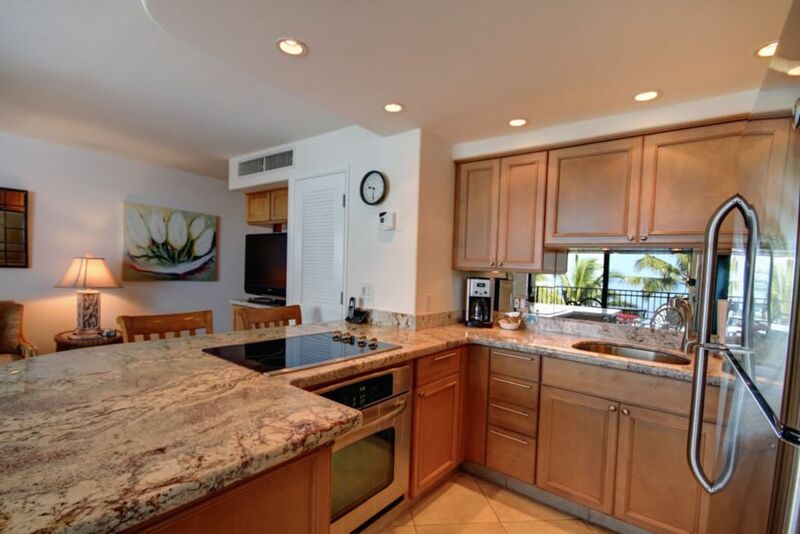 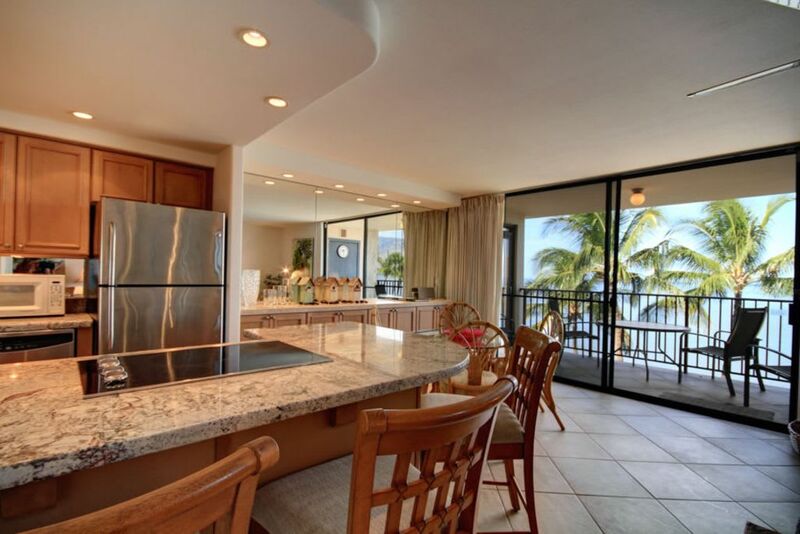 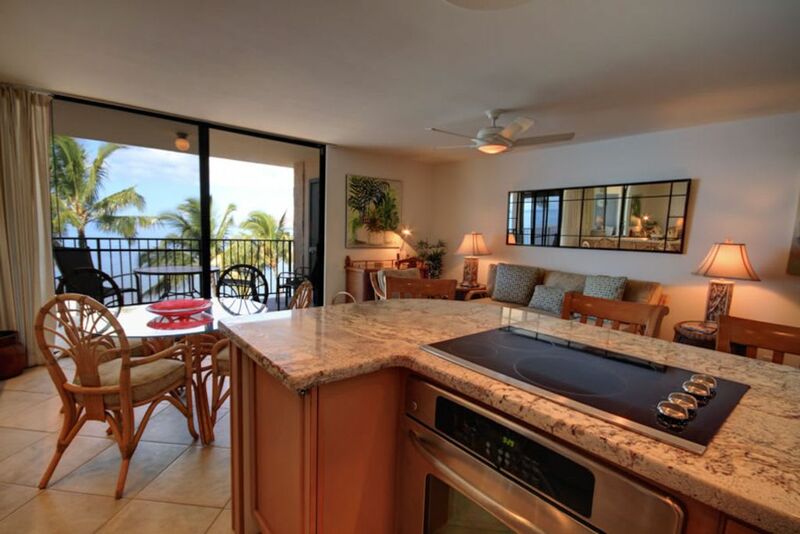 Kihei Beach Penthouse offers central air conditioning, oceanfront pool area, gas barbecues, laundry facilities and free parking. 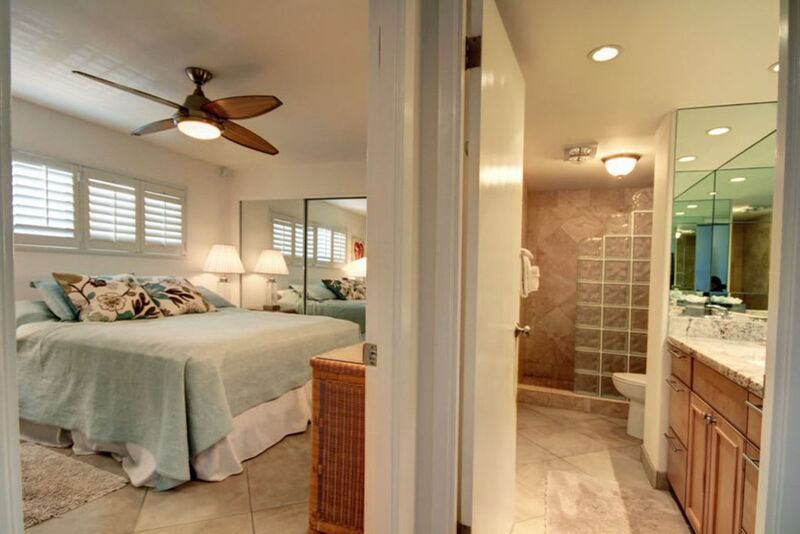 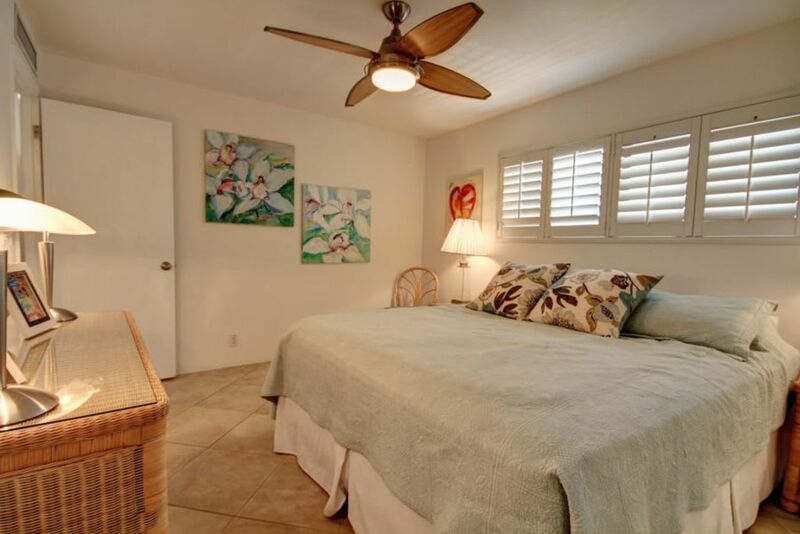 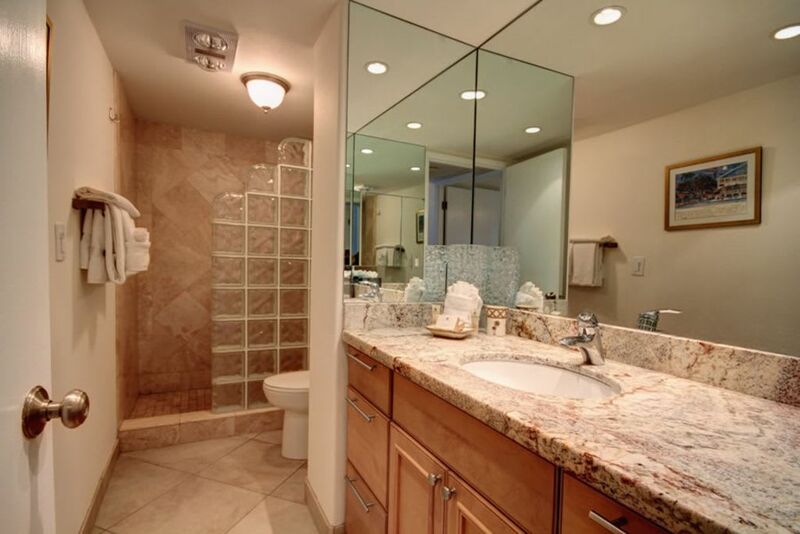 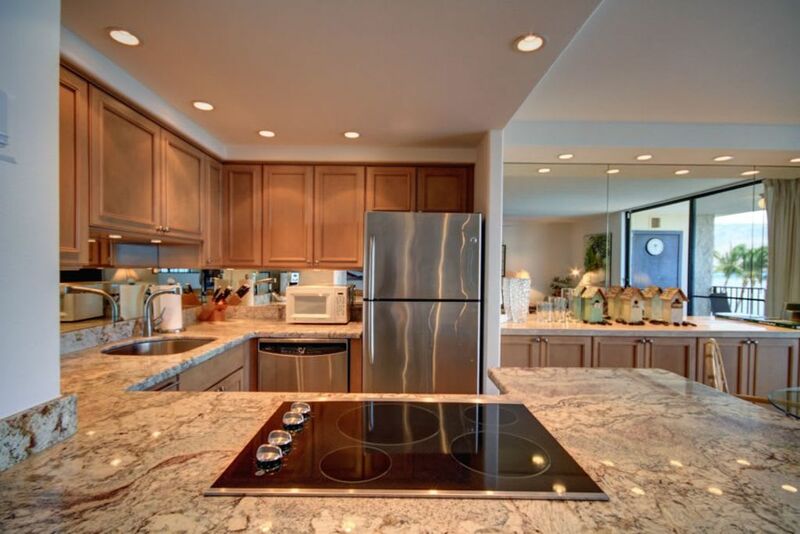 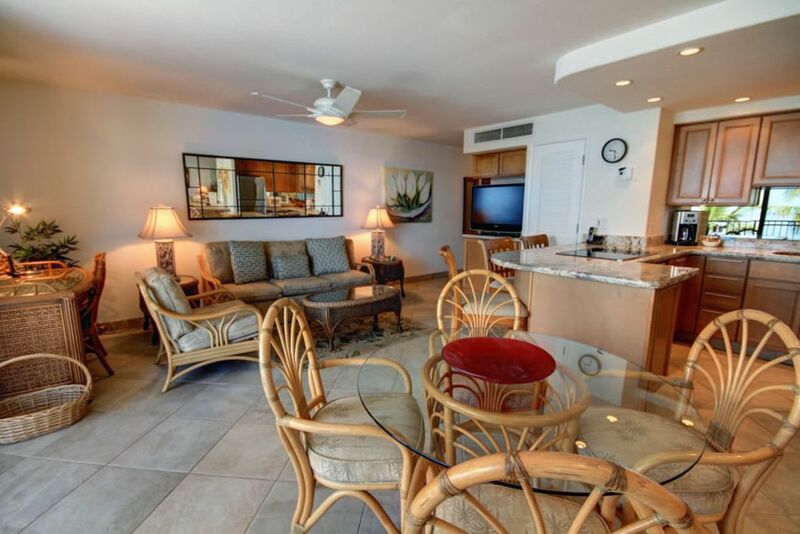 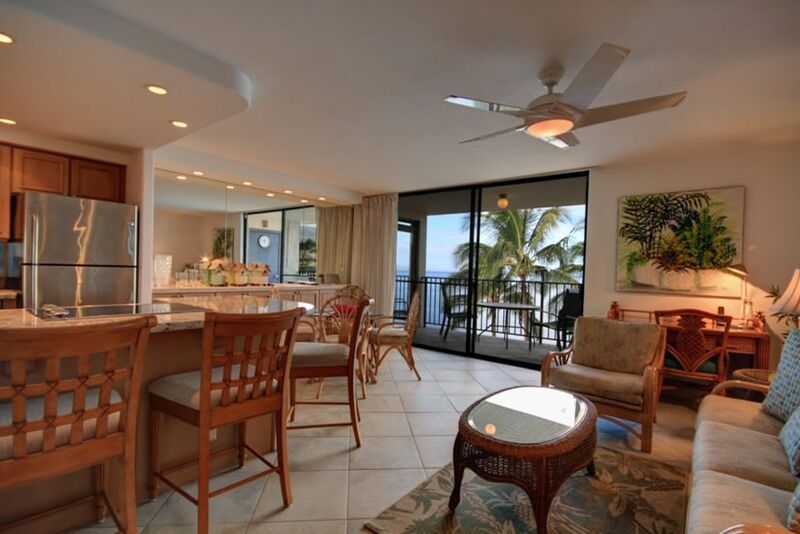 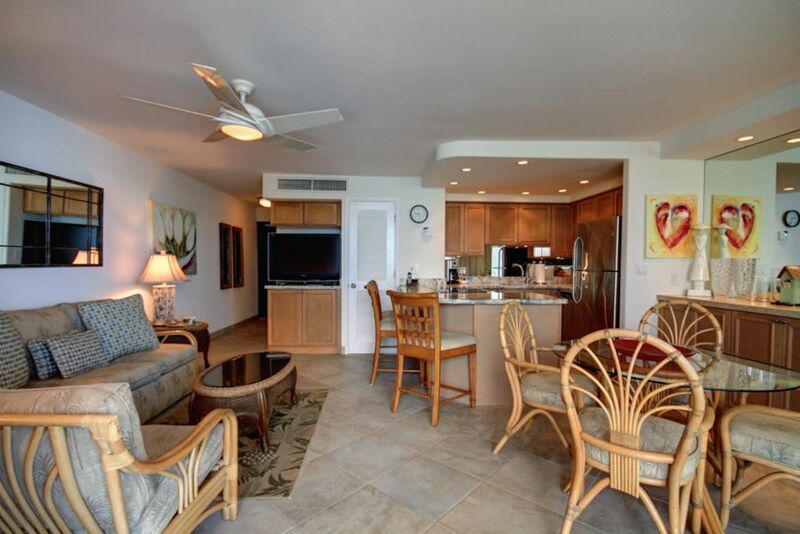 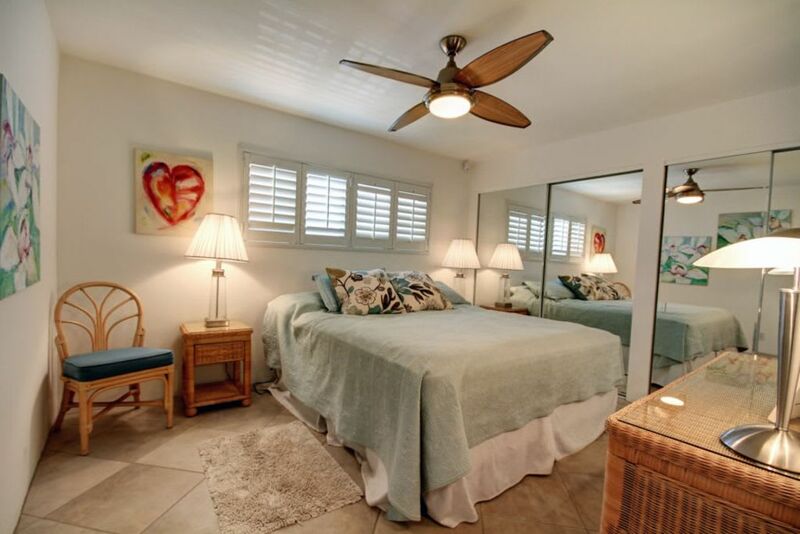 The Penthouse has a fully equipped kitchen, cable television, free local phone service, large private lanai, complimentary high-speed internet service and luxury linens. 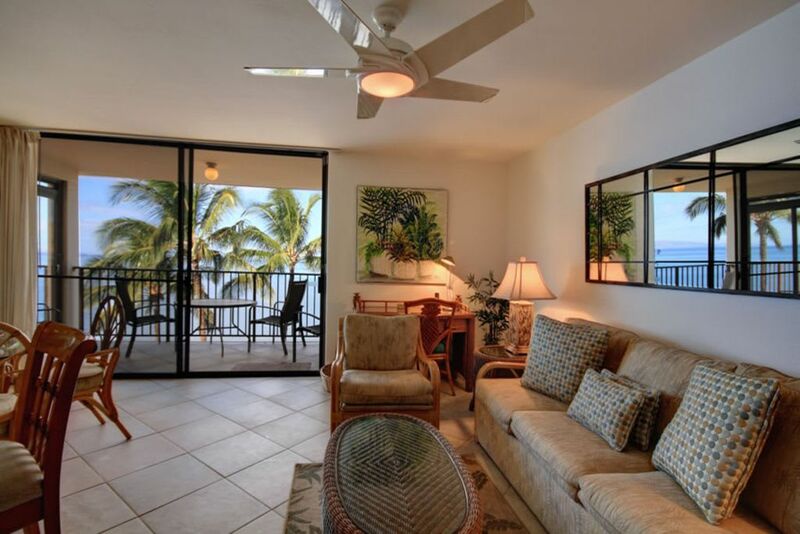 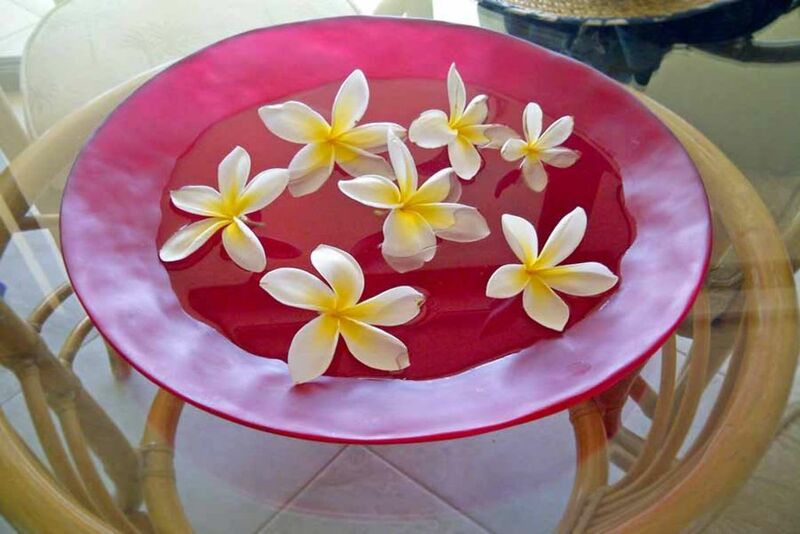 Are you looking for a quiet place to relax, take long walks on pristine beaches, and swim in the clear blue ocean? 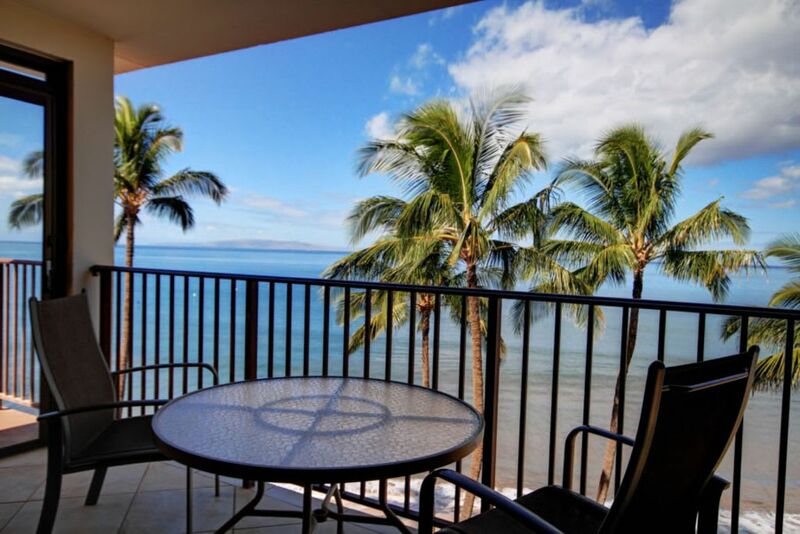 Are you yearning to have your morning coffee while watching the waves roll in, spotting whales or sea turtles, or enjoy outrigger canoe races right in front of your private lanai? 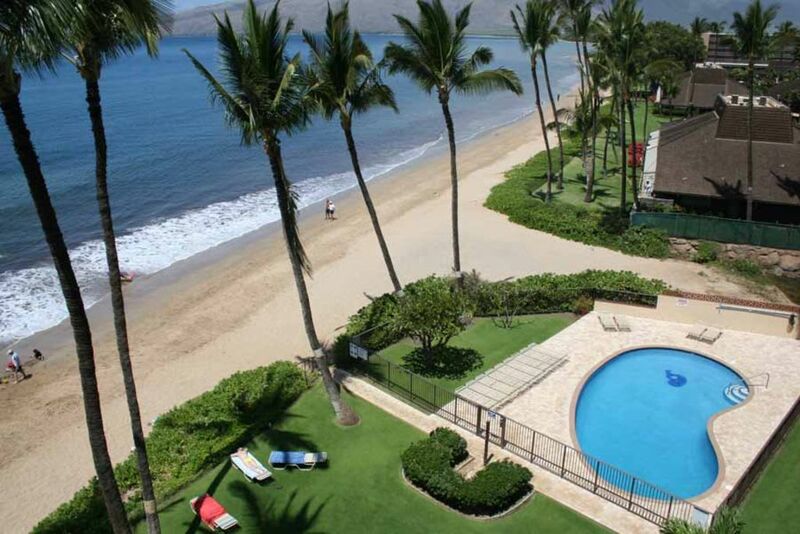 Are you looking for a place to swim without being crowded by lots of tourists? 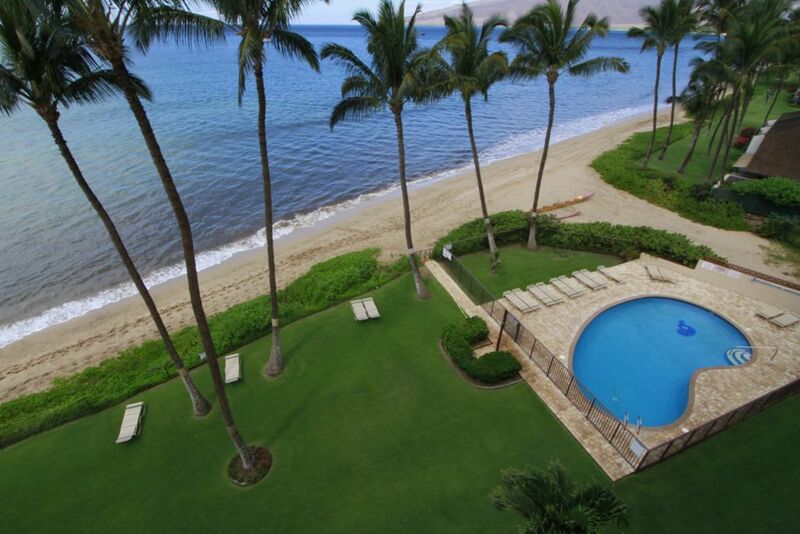 Then this slice of paradise is for you! 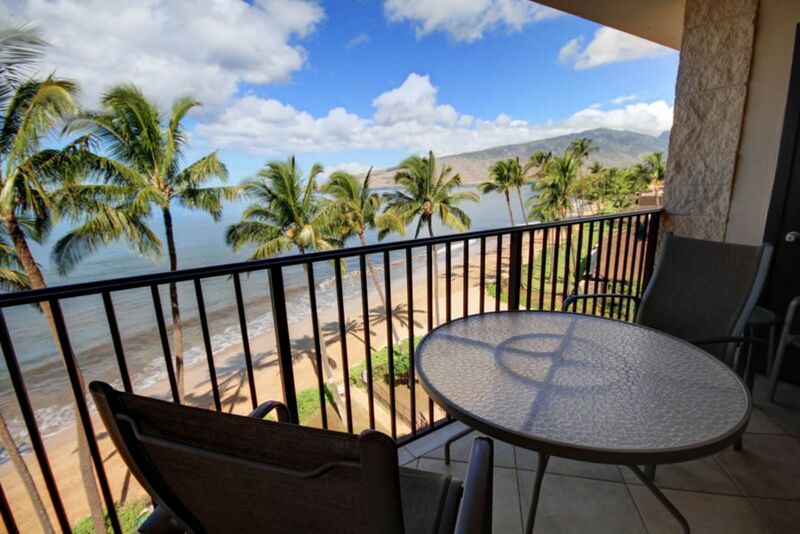 Our Penthouse Condo fronts onto Sugar Beach, part of a six mile sandy beach that stretches from North Kihei to Ma’alaea Harbor. 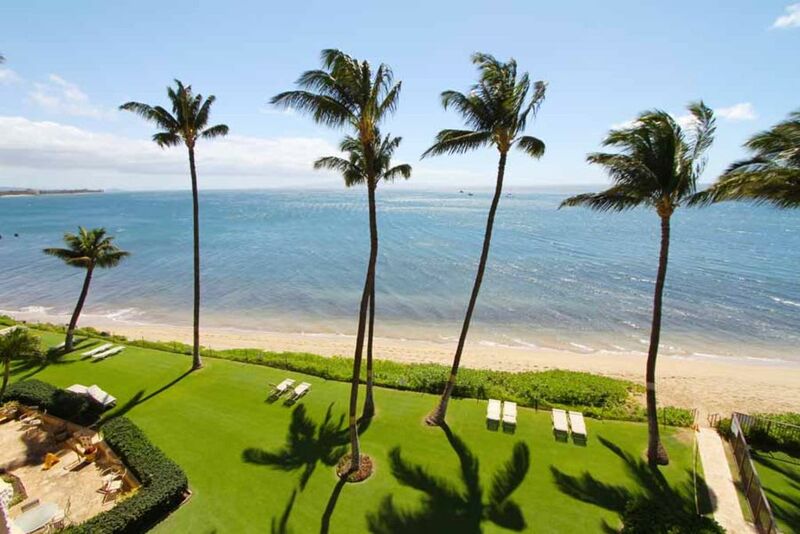 Great long walks without rock outcrops or narrow public pathways like Wailea and so many other beaches. 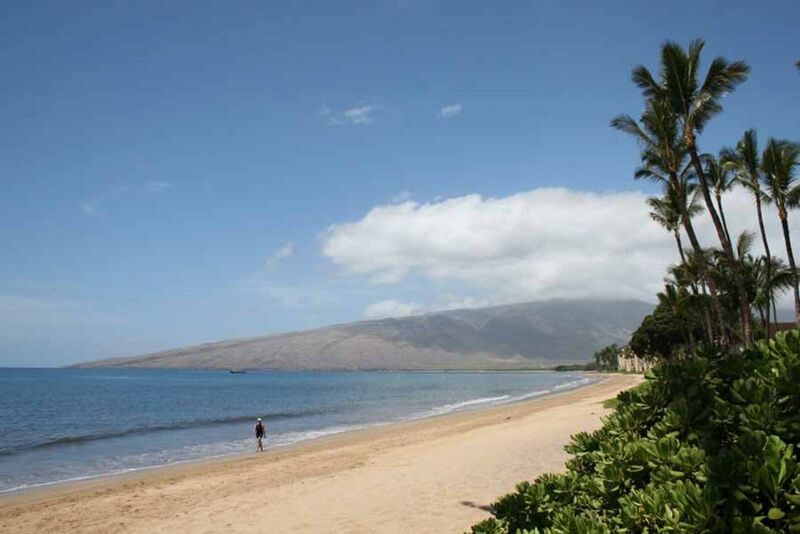 The beach is great for swimming and boogie boarding, too!